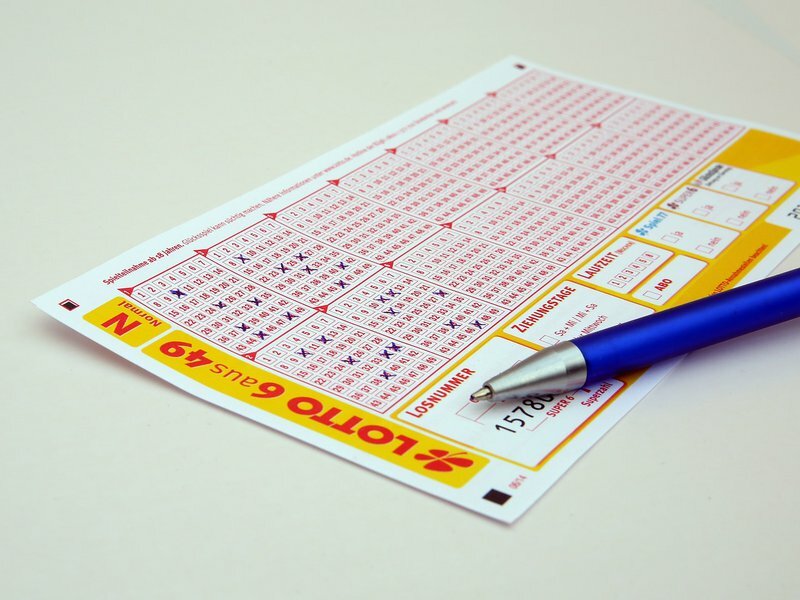 Winning the lotto is what most people would love to achieve in their lifetime but if you won the lotto, would you ever keep it a secret from your friends and family? No one can deny that they have found themselves thinking about how they would spend a million if they won the lottery. There are countless stories of people who became overnight millionaires and in a short time, lose it all by overindulging. A winner in the US found herself living her normal life in under 10 years after having spent her 10-million dollars (over R124-million) on fancy clothing, a big house, and lavish lifestyle. Read: If you won the lotto, what would be your last words to your boss or colleagues? It's no wonder that South Africa's secret lotto winner has kept a low profile ever since winning at the age of 27, spending minimal amounts of money and has not even told his partner that he is a millionaire. In an interview with Times Live, Paul Williams (not his real name) revealed how he has managed to not lose it all by keeping his winning a tight-lipped secret. Read: Don't we all dream of winning millions in the lotto? The only people who knew that he won is his mother and sister. He drives a second-hand car and shops at local unbranded clothing stores. He is a down-to-earth person who lives an ordinary life. It takes some real willpower to not go on a wild spending spree. The South African Lotto service offers to counsel winners but Paul opted to not attend in order to get his emotions under control. His money in the bank now amounts to roughly R20-million and he lives off the earnings from a business that he has invested in and also the interest that he has been earning on the amount. Congratulations Paul on keeping your winnings a big secret. We're not too sure how many other lotto winners would have done the same.